Why choose transcranial magnetic stimulation? Does Insurance Cover TMS Therapy? For some students, going back to school is an exciting thing. They get to reunite with their friends, meet new classmates, and take new classes. However, for others, going back to school can trigger feelings of anxiety and depression. Back-to-school blues is a real thing. It can be easily detected among students at the start of the year. There are several factors that can trigger these feelings. One of which is the fear of the unknown. Some students feel more anxious in not knowing who their teachers or classmates will be. For some, these feelings can be triggered by certain expectations (i.e. it will be a tough year, etc.). Can you prevent back-to-school blues? Preparing for everything you need for school, getting into a good bedtime routine, and learning to prepare easy-to-pack meals will make your mornings run more smoothly! If you’re attending a new school, going around your block and getting to know neighbors especially those of your age can help in alleviating anxiety. Who knows you may end up having a friend or friends in your new school even before school starts? Don’t be afraid to seek help especially if the stress of going back to school is too much. Talk to your parents, friends, or seek professional help. Having someone to talk to about these things can make a difference. Major depressive disorder is the leading cause of disability in the U.S. It affects over 16 million American adults or about 6.7% of the U.S. population. Normally, depression is managed through the use of antidepressants, anti-anxiety medications (if one has another mental or physical condition), and psychotherapy. While medications and psychotherapy are considered the standard treatment for depression, it doesn’t mean that they work for everyone. In one article published in the Harvard Health blog, it says that only a third of those with major depression achieved remission after trying one antidepressant. There is a term used to describe the type of depression that is not responsive to standard or conventional treatment method – treatment-resistant depression. You are most likely to have it if standard depression treatments like antidepressants and psychotherapy isn’t enough. They may not help much at all or you may feel better for a short while, only for the symptoms to come back after a certain period of time. If you’re tired of trying different antidepressants and hopping from one therapist to another, it may be time to consider alternative depression treatments like TMS therapy. TMS therapy or transcranial magnetic stimulation is a noninvasive procedure that uses magnetic fields in order to stimulate certain areas of the brain responsible for your depressive symptoms. It’s FDA approved and a safe procedure for the treatment of conditions like depression, anxiety, and even PTSD. One of the best things about TMS therapy, is that unlike conventional depression treatment methods, it isn’t associated with major side effects. To find out more how TMS can help ease your depression symptoms, you can contact us to schedule an appointment. Depression is a common mental health disorder, affecting over 15 million Americans. Despite this figure, it can still be hard to tell if one is depressed especially if it’s your partner. When a person is depressed, he/she tends to isolate himself/herself because everything in his/her life seems like a burden. He/she may feel embarrassed about it so he/she gets into a solitary mode.If your partner is a social person and suddenly gets into solitary activities, sleeps more, or watches television more often, then it can be that he/she is depressed. Does your ever-punctual partner develop a new habit around tardiness? It could be more than just about poor time management.People who are depressed tend to lose their motivation in doing things they used to love. Their sadness can immobilize them, making it difficult for them to get up in the morning. A change in appearance or weight can be a subtle sign of depression. When a person is depressed, he/she no longer care or takes pride in the way he/she looks. Weight gain and weight loss are both common in depressed people. Depression can cause someone to feel unusually tired. The fatigue can also be a result of change in his/her sleeping patterns. They may sleep more than usual, and have a hard time getting out of bed in the morning. 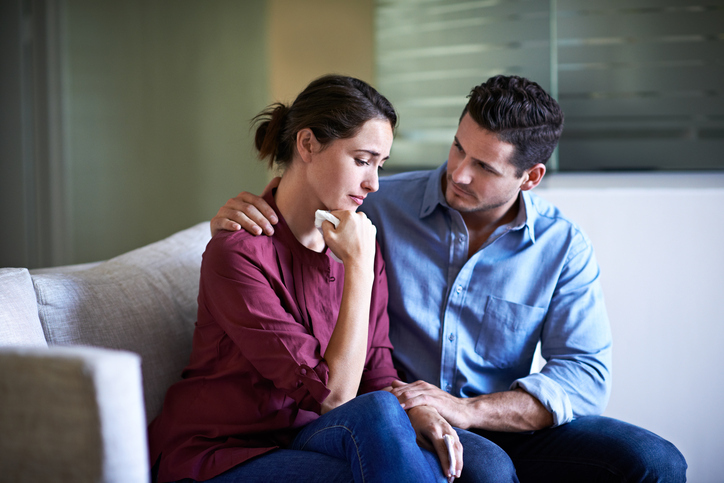 When your partner seems to have a sudden shift in reactivity – be it having a short temper or having a flat response, then it’s possible that he/she is struggling with depression. If you think your partner is depressed, it’s important to seek help for diagnosis and treatment. The longer you wait, the deeper your partner sinks and the greater is the risk of depression affecting your relationship. Once diagnosis has been made, it’s important to develop a plan together to tackle depression. It may involve reaching out to a mental health professional who can help your partner cope with his/her feelings, solve problems, and change behavior patterns. This can be in the form of talk therapy, medications, or a combination of both. Conventional methods like therapy and medications do not work for everyone though. If your partner’s depressive symptoms are not improving, know that there’s an alternative treatment – TMS. TMS or transcranial magnetic stimulation is a non-invasive, FDA-approved treatment for conditions like depression and anxiety. If you want to know more about it, you can contact us to schedule an appointment. The persistent feeling of sadness and the loss of interest in things or activities you used to enjoy is not normal. If you’re experiencing these symptoms or finding it hard to function in your every-day life, you may be depressed. Depression is an overwhelming feeling of sadness or loneliness, usually lasting for long periods of time. Unlike occasional sadness or loneliness, depression can cause physical symptoms and can greatly impact your quality of life. Depression can affect the way you live, including your interactions and relationships with people in your life. Traditional treatments of depression include the use of antidepressant drugs, psychotherapy, or a combination of both. It is not uncommon for these to decrease in effectiveness over time. If you’ve tried traditional treatment methods with little to no results, it may be time to consider an alternative option. TMS, or transcranial magnetic stimulation, is an alternative treatment option for mood disorders like depression. It’s a noninvasive procedure that uses magnetic fields to stimulate the nerve cells of the brain, improving the symptoms of depression. It’s typically recommended when the usual treatment for depression isn’t working. During a TMS session, an electromagnetic coil is used. This is placed against the scalp to deliver magnetic pulses that stimulate the nerve cells that are involved in mood control and depression. Studies have shown that such stimulation affects how the brain works and effectively improves the symptoms of depression. Give yourself the gift of freedom in the New Year! NeurOasis in Tucson, Arizona specializes in TMS therapy. We want to be part of your journey. Call (520) 338-2557 to schedule a free consultation with one of our specialists today. Transcranial magnetic stimulation (TMS) is a noninvasive procedure that uses magnetic fields to stimulate key areas of the brain. It is an FDA-approved treatment for major depression and other conditions like anxiety, PTSD, stroke, anorexia, autism spectrum disorders, and for pain management. It’s generally safe and offers long-lasting effects compared to conventional treatment methods. During a TMS therapy session, an electromagnetic coil is placed on the head, above the targeted area of the brain. The magnetic fields from the device do not directly affect the whole brain. They only reach about 2-3 centimeters beneath the treatment coil. As they move into the brain, they produce very small electric currents, which stimulate the nerve cells that are involved in depression and mood control. The exact mechanism of how TMS works is still not completely understood but several studies have shown that the stimulation from TMS helps in easing the symptoms of depression and other mood disorders. It is also shown to help in the recovery of stroke patients. The initial treatment course is usually comprised of five treatments per week for four to six weeks. Additional TMS sessions may be needed for optimal antidepressant benefits or “maintenance” for some. Transcranial magnetic stimulation is a safe and non-drug therapy option for patients with major depressive disorder, anxiety, and PTSD. Compared to the conventional treatment methods like drug therapy, TMS is not associated with major side effects. There may be slight discomfort or pain at the treatment site but it’s only temporary. 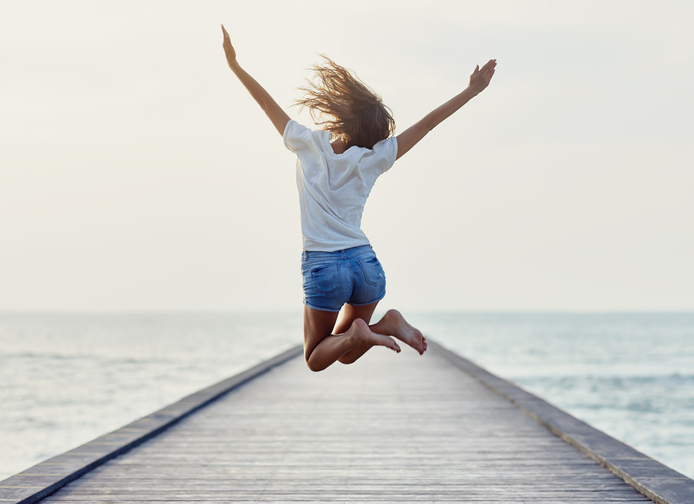 To find out if TMS Therapy could make a difference in your life, call (520) 338-2557 to schedule your free consultation today. Author adminPosted on December 29, 2017 January 4, 2018 Categories TMS TherapyTags anxiety, arizona, depression, depression treatment, neuroasis, tms therapy, transcranial magnetic stimulation, tucsonLeave a comment on What is Transcranial Magnetic Stimulation? For many people, the holidays are the happiest times of the year. However, for some, it’s the complete opposite. 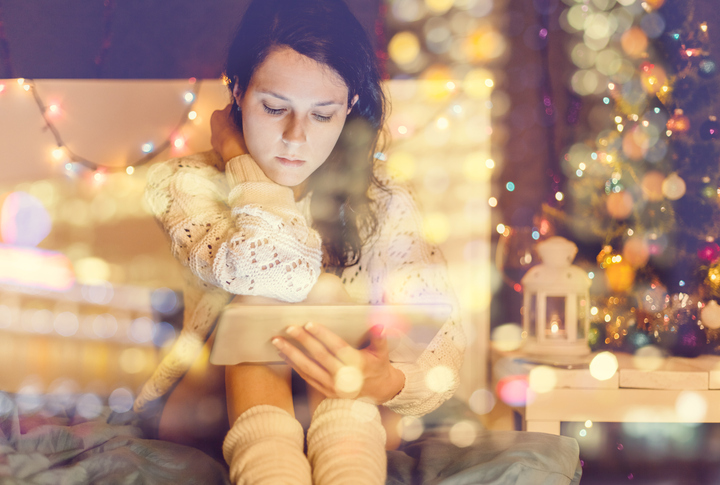 The hustle and the bustle during the holiday season can cause stress, anxiety, and loneliness. The excessive commercialization of the holidays and the perfect holiday depicted by many TV shows and ads can make some people set unrealistic expectations for the season. And when these expectations are not met, they end up disappointed and depressed. The holiday season can create fear and a heightened pressure on those who are trying to do so much. Coupled with perfectionism, those with a never-ending to-do list can easily feel defeated even with the slightest mistake in doing something. They feel like they already disappointed the people around them and that they’re always bound for failure. If you’re already starting to feel the holiday blues, then know that there are ways to help in alleviating it. Try to reduce your stress. You can do this by limiting your commitments and family activities, setting limits on your holiday purchases, and setting realistic expectations for the season. Eating healthy and engaging in regular physical activity are shown to help in reducing your risk of mood problems. Seeking help from a counselor or support group can provide you with social support during this vulnerable time of the year. 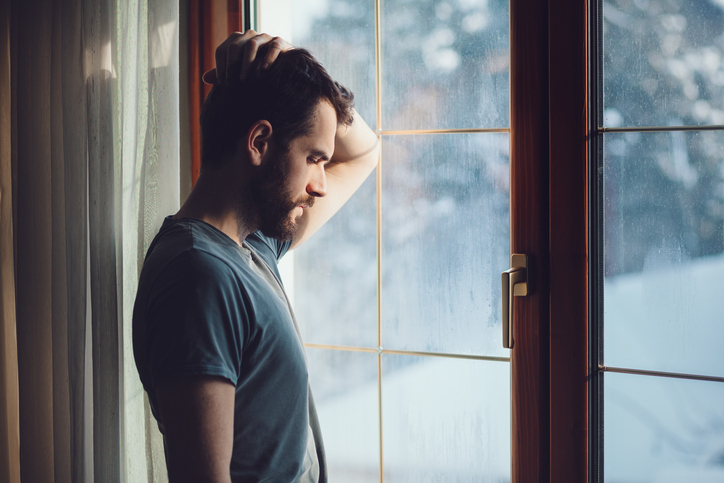 If depression is something you experience outside of the holiday season, it may be time to think about other options. NeurOasis specializes in TMS therapy. TMS therapy, or transcranial magnetic stimulation, is a safe, effective, and noninvasive way of managing the symptoms of depression, anxiety and other mood disorders. About 15 million people in the U.S. suffer from depression each year. Research has shown that women are twice as likely to develop depression than men, and it’s estimated that about 1 in 4 women will have an episode of major depression at some point in her life. There are different types of depression that affect women. The most common are: major depression, postpartum depression, and persistent depressive disorder. Major depression is a severe form of depression. In this type of depression, women lose their ability to find pleasure in things and activities that they used to find enjoyable. This greatly affects the way they work, function in day-to-day life, and deal with others. Also known as the “baby blues,” postpartum depression is a type of depression that occurs in women after the birth of their baby. Symptoms of postpartum depression usually occur in months following birth. A milder form of depression, persistent depressive disorder is characterized by an extended depressed mood. This can last for two years or more. It is still unclear why the gender gap in depression exists in. However, researchers suspect that some of it can be brought on by genes, hormones, and stress. Studies suggest that heredity accounts for 40 percent of the cases of depression. 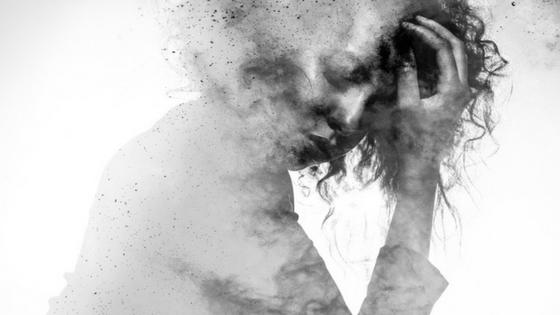 Researchers found out though that certain genetic mutations that are linked to severe depression only occur in women. 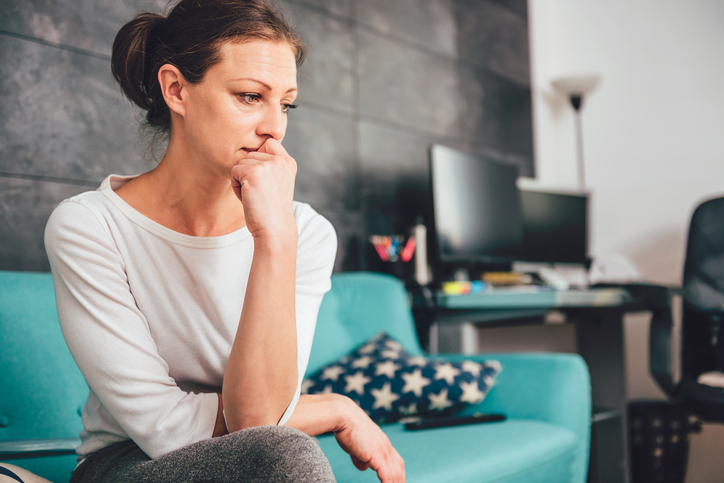 For years, researchers have suspected that fluctuations in women’s hormones, specifically with estrogen, contribute to a woman’s greater vulnerability to depression. Women are more likely than men to become depressed when exposed to certain stressful events. Being the primary caregiver and financial inequality can also contribute to the development of depression in women. Depression in women is treated the same way as depression in men. It is most commonly treated through medications, therapy, or a combination of the two. If you’ve tried everything with no results from traditional treatment methods, NeurOasis wants to help you get your life back. We specialize in Transcranial Magnetic Stimulation. TMS Therapy is a safe and FDA-approved treatment for major depression. Make an appointment online or call (520) 338-2557 to get your free consultation today. 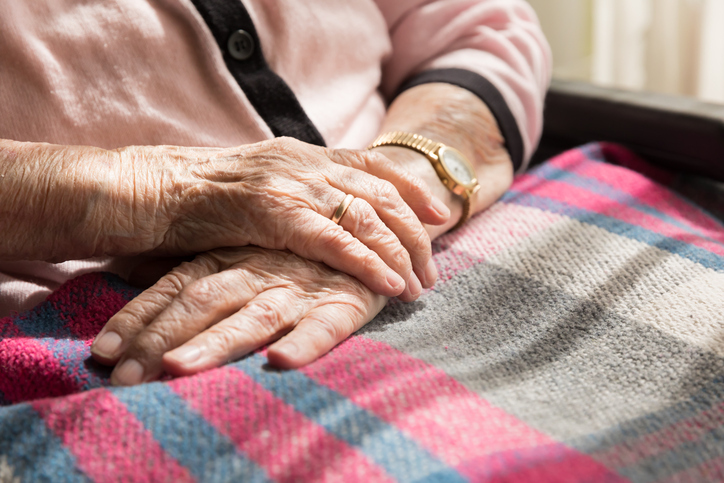 Depression is common in patients with Parkinson’s disease. It’s a neurodegenerative disorder that affects the dopamine-producing neurons. Dopamine plays different roles in the brain, which include those pertaining to motor function, arousal, motivation, reward, and some executive functions. The exact cause of Parkinson’s disease is still unknown. While it’s not fatal, the disease can be debilitating. It can cause tremors (mainly at rest), slow movement, gait and balance problems, limb rigidity, and depression. Depression in Parkinson’s disease is an array of symptoms that may occur during the early stage of the disease. Oftentimes, it occurs years before other symptoms of Parkinson’s show up. Aside from having a negative impact on one’s quality of life, depression can also worsen other symptoms of Parkinson’s disease. Depression in Parkinson’s disease is usually managed through a combination of medication and psychological therapy. There are alternative treatments though if none of these traditional treatment methods provide results. Transcranial magnetic stimulation (TMS) is one of these alternative treatment methods. TMS is a form of therapy that uses magnetic pulses to stimulate certain areas of the brain. It’s a safe and FDA-approved treatment for major depression. NeurOasis is dedicated to treating patients with conditions like depression who have not found improvements in their symptoms through traditional methods. To find out more how we can help you through TMS, you can schedule a free consultation with us today. Major depressive disorder (MDD) remains to be the leading cause of disability in the U.S. for ages 15 to 44. Although it can affect both men and women, MDD affects more women than men. Also known as clinical depression, major depressive disorder is a mood disorder characterized by the constant feeling of hopelessness and despair. A person with MDD suffers from intense and persistent feelings of sadness for an extended period of time. Major depression can affect different areas of one’s life including work, study, and even relationships. It can also affect physical functions, such as sleep and appetite. Those with MDD often lose interest in activities they used to enjoy and have difficulty performing day-to-day activities. Antidepressants are a popular choice of treatment for depression. These are a group of drugs that are designed to help correct chemical imbalances in the brain and potentially reduce the symptoms of depression. Antidepressants are common for the treatment of depression, but some studies suggest that they don’t provide results in all cases. The effectiveness of antidepressants depends largely on the severity of the depression. If antidepressants are no longer helping, it may be time for you to consider other treatment options. Transcranial magnetic stimulation, or TMS therapy, is a noninvasive procedure that uses a magnetic field to stimulate certain areas of the brain. It is a FDA-approved treatment for major depressive disorder, as well as other mood disorders. At NeurOasis in Tucson, we are committed to helping our clients manage their depression through innovative technology. 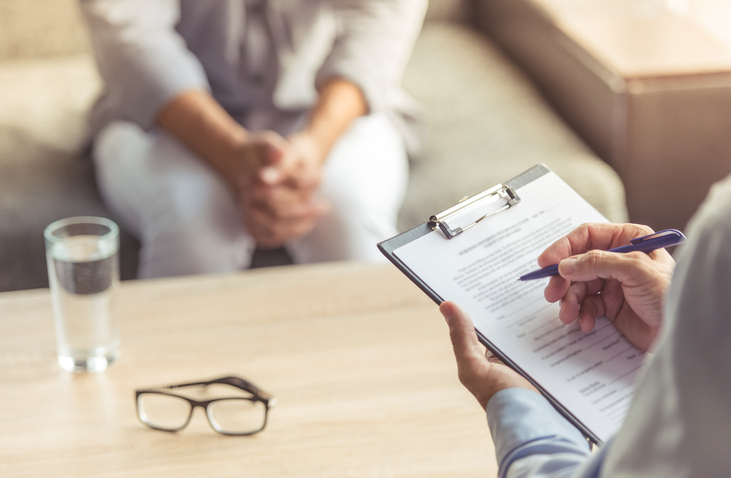 Our healthcare specialists have over 30 years of combined experience in mental health, and understand the challenges faced when living with a mental health disorder. To learn more about TMS therapy at NeurOasis, contact us online or call 520-338-2557 today. We want to be a part of your journey to remission. Find out how TMS Therapy could make a difference in your life.